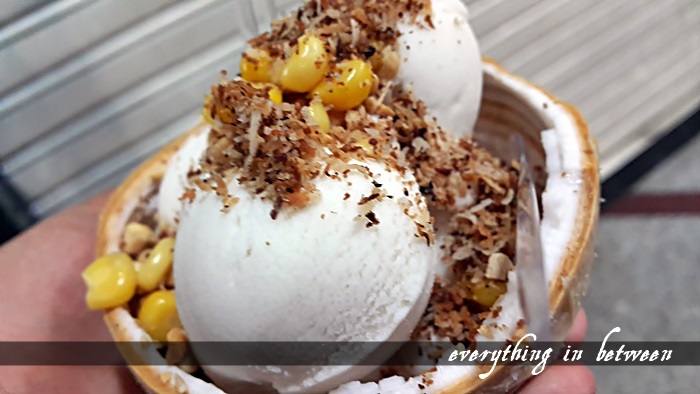 The niece wanted to try the coconut ice-cream hype.. Sankaya has a branch in Ampang Point.. So brought her there and she paid for my icecream.. nyummmm! But I'm not so into the icecream.. I prefer the original air kelapa muda..